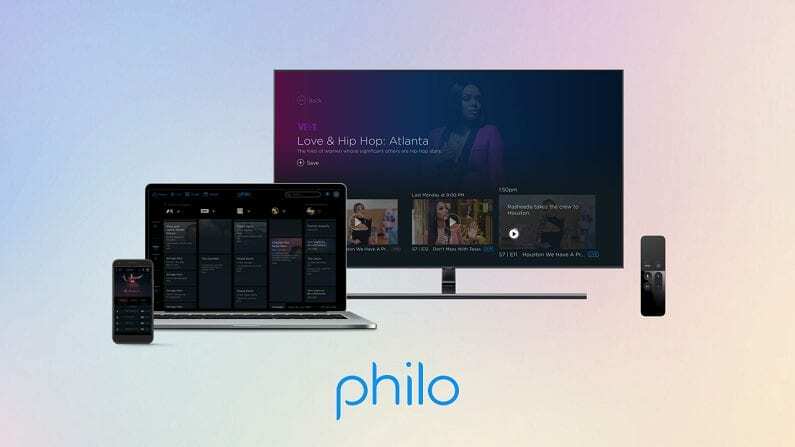 Philo is definitely the cheapest way to enjoy cable channels after you’ve cut the cord. Over 40 cable channels are included for just $16 per month. An unlimited cloud-DVR is also included. Get 7 days free. Alex, Kelly, Marcie, and Esperanza, all live in the same middle-class neighborhood. If Loving You is Wrong focuses on their highly dramatic lives and the love triangles they often find themselves in. No matter how complex their lives may be, these women cling to the idea of finding the perfect relationship, no matter what it may take. If Loving You is Wrong airs on OWN. 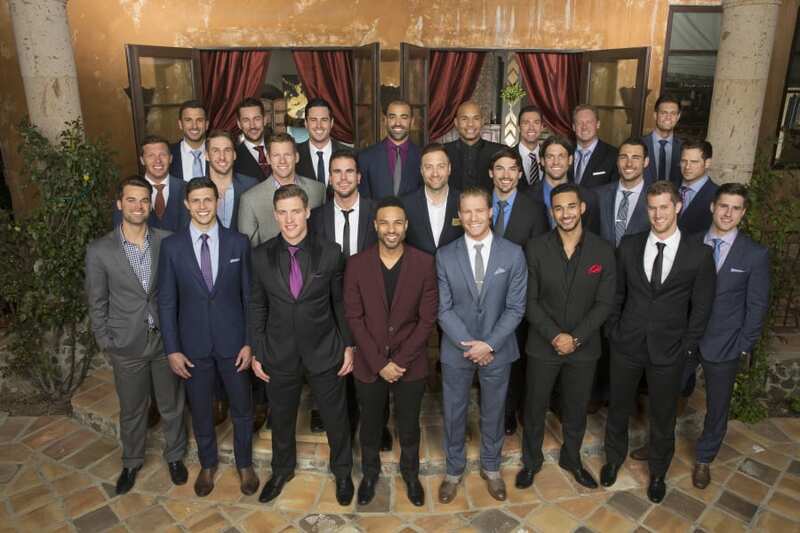 The If Loving You is Wrong air time is on Tuesdays at 10 p.m. ET. OWN might be a cable channel, but you don’t need cable to stream If Loving You is Wrong episodes online. In fact, you can learn all your options about how to watch If Loving You is Wrong online, if you keep reading. 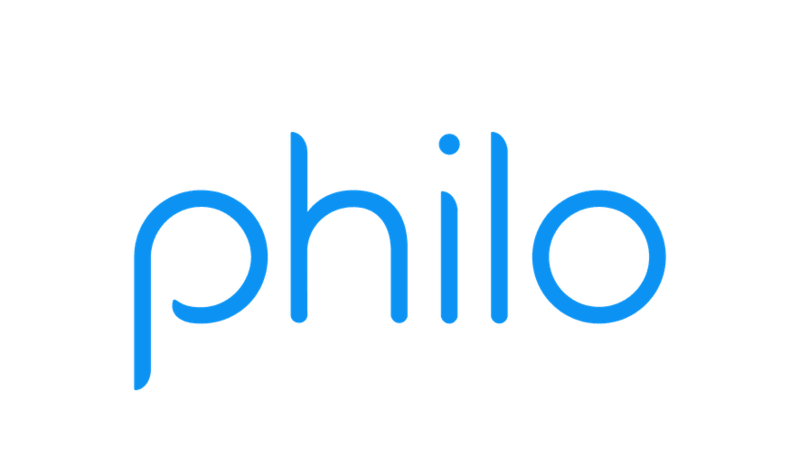 Philo is one of the only ways to watch OWN and it’s definitely the cheapest option, too. In fact, you’ll have 40+ channels for $16 or you can pay $20 and get 50+ channels. In either case, you’re getting a great deal to watch all of your favorite cable channels. Prices are lower because this service does not include local or sports channels. This gives you more cable channels for less money. Beyond the OWN live stream, you’ll be able to watch MTV, A&E, Paramount Network, AMC, and many other channels. Some TV Everywhere apps will work with Philo, too. And, if you miss anything live, you might be able to catch it in your on-demand library. 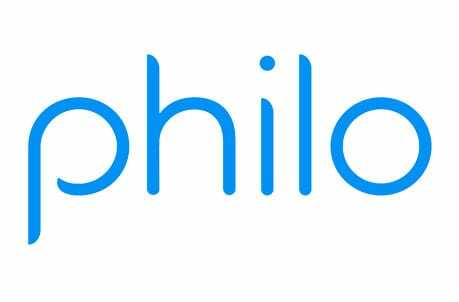 Philo offers some pretty impressive features beyond live TV for under $20. You’ll have a cloud-DVR that offers unlimited amount of space. Streaming is possible on multiple devices at the same time. You’ll be able to stream on most devices. Mobile devices, Apple TV, Chromecast, Amazon Fire TV, computers, and other devices will work. If you’re curious, you can try Philo free for one-week. It’s also a great way to watch If Loving You is Wrong online free! Playstation Vue offers over 45 channels in the Access Slim package, which is the smallest package you’d need if you want to watch If Loving You is Wrong online. OWN is just one of the 45 channels you will find in this package. 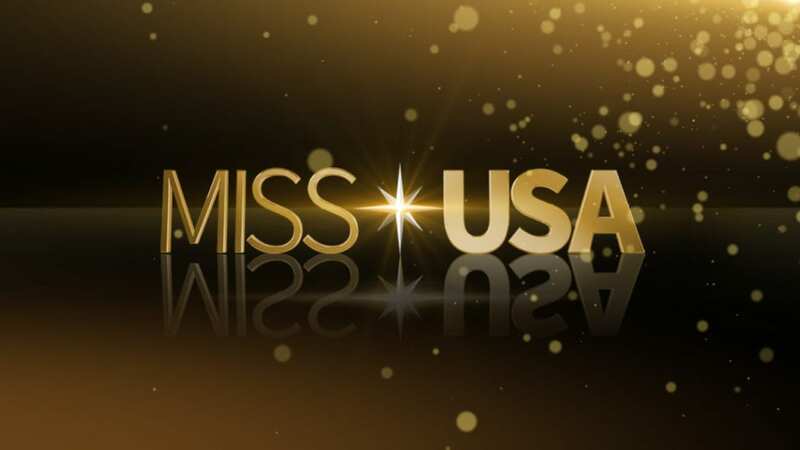 Other channels include ESPN, Disney, TBS, AMC, A&E, BBC America, E!, FS1, FS2, and E! Of course, OWN is also in the other available packages, so if you want more channels, you’re covered. You can also add movie channels and other standalone channels to any package for a fee. Watch on Chromecast, Apple TV, PS3, PS4, Roku, web browsers and mobile devices. You will be able to watch local channels on-demand, although they are available live streaming in select cities. Also, you won’t have to miss a thing, thanks to the Playstation Vue cloud-based DVR. Watch the Playstation Vue free 5-day trial, for a chance to watch If Loving You is Wrong online free! You can learn all about the Playstation Vue service by checking out our PS Vue review of the service. How Else Can You Watch If Loving You is Wrong Online Without Cable? There could be additional options available that will let you watch If Loving You is Wrong streaming without cable. Keep reading, to find details for on-demand options that will let you stream If Loving You is Wrong episodes. Is If Loving You is Wrong on Hulu? Hulu does not offer If Loving You is Wrong streaming. If you want to stream If Loving You is Wrong episodes, your best bet is to choose one of the live streaming services that offer OWN. If you want to know anything else about Hulu, here’s our Hulu review. Is If Loving You is Wrong on Amazon Prime? You cannot stream If Loving You is Wrong episodes on Amazon Prime. It’s possible that If Loving You is Wrong streaming could be added in the future, but for now if you want to watch If Loving You is Wrong online, you’ll need another service. Our Amazon Prime Video review is filled with more information. Is If Loving You is Wrong on Netflix? Netflix does not offer If Loving You is Wrong streaming. Even if the option to stream If Loving You is Wrong becomes available, you still won’t be able to watch new If Loving You is Wrong episodes until the end of the season. What is Netflix? Our full review can explain more. See how easy it is to watch If Loving You is Wrong online? If you have any questions, feel free to leave them in our comments.